Show us your stuff! 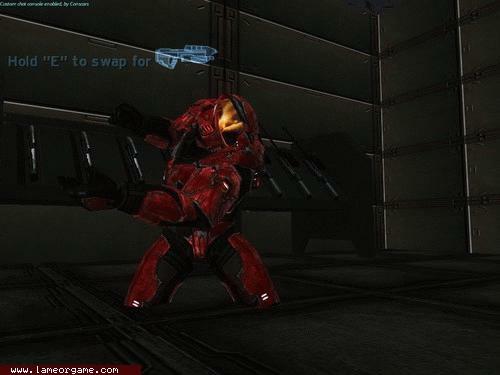 Upload a video game screenshot of your own or select from one of ours. Give it a try and add your own special caption to either a new image or one we have in our archive. Your caption might be selected to appear on our home page.